A divorce can be a tough time for couples, especially when they have property to divide, child custody to discern, alimony to work out and various other complicated issues between them. There are two primary methods used to work out all these concerns in a divorce: mediation and litigation. Mediation is the process where each party sits down with an unbiased third party to calmly work out the terms of their divorce, whereas litigation usually involves divorce attorneys and days in court. Determining whether you should mediate or litigate your divorce depends upon various factors. One of the primary factors that will determine whether you should mediate or litigate your divorce is your relationship with your spouse. If you’re getting a divorce, chances are the relationship isn’t a loving one, and you and your spouse cannot even stay in the same room without breaking into another argument. However, some spouses make a mutual decision to separate but can still hold a civil and respectful conversation with one another. If you and your spouse are capable of working together to come to a mutual agreement, then it’s best to mediate your divorce. 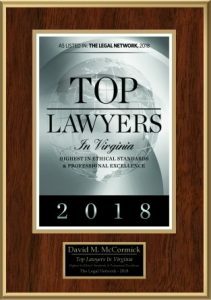 However, if your relationship is too contentious, and you can’t seem to agree on anything, then hiring a Virginia Beach divorce attorney and litigation may be the better option. If you and your spouse share any children together, then it’s best to attempt to mediate your divorce. It’s important to remember that children are caught in the middle of all these divorce proceedings, and they’ll bear the brunt of the emotional effects of it. If you litigate, then the court becomes involved in where the children will be placed and so on. However, if you and your spouse can mediate, you can come to a mutual agreement that has the children’s best interests at heart. Money is another huge factor that affects any couple’s decision to mediate or litigate the divorce. Hiring a divorce attorney to represent you might be more costly, especially because litigation is more expensive than mediation. 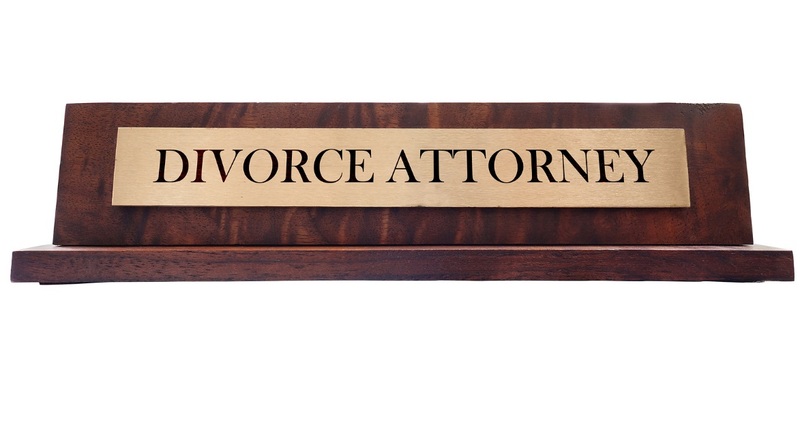 However, your lawyer will always ensure that you don’t get the short end of the stick when it comes to your divorce.